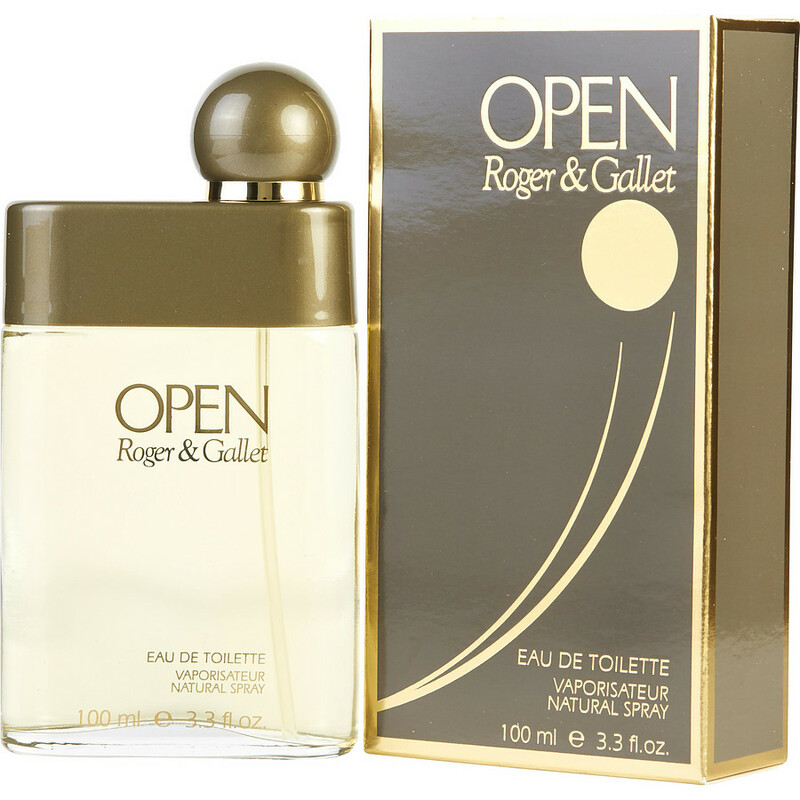 I have been using OPEN EDT (for men) by Roger & Gallet for years, since a French Pharmacist recommended it. It was her favourite EDT for her friends. It is certainly a refreshing and distinctive cologne suitable for all day and evenings. I am often asked what is the name of the cologne. I buy Open for my husband, it's his favorite.